The U.S. Senate voted Thursday to pass a bill to overturn a rule pro-abortion President Barack Obama put in place preventing states from defunding the Planned Parenthood abortion business. The rule from the Department of Health and Human Services (HHS) prevented states from blocking Title X funding to abortion companies like Planned Parenthood. 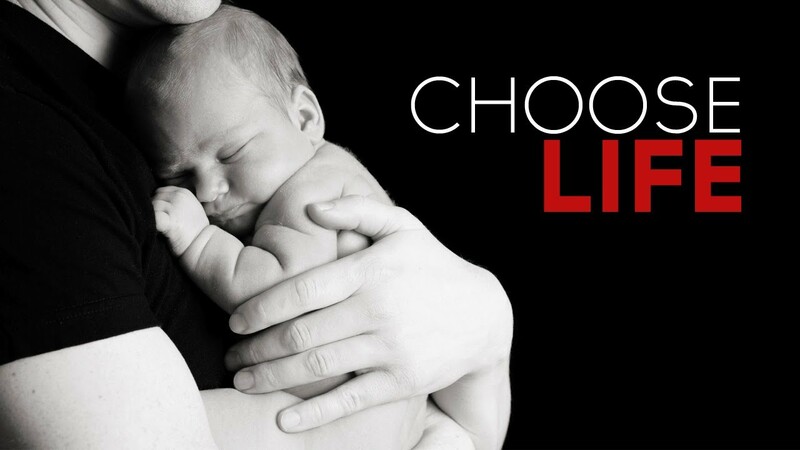 The Senate voted 50-50 for the bill, with a couple of liberal pro-abortion Republicans joining Democrats in supporting the abortion giant and Republicans voting pro-life. The tie vote made it so pro-life Vice-President Mike Pence cast the tie-breaking vote to approve the measure. Senator Mitch McConnell, the Republican Leader, talked about the need for the pro-life bill. This is a separate and distinct issue from the battle over direct funding of the Planned Parenthood abortion company. Last month, the House voted 230-188 to overturn Obama’s anti-defunding rule wit Republicans voting 227-2 for it and Democrats voting 186-2 against it. H.J. Res. 43, if passed by the Senate and signed by the President, would mean that states, if they chose, could continue to attempt to redirect Title X funds away from objectionable organizations like Planned Parenthood. Senator Joni Ernst (R-Iowa) and Rep. Diane Black (R-Tenn.) filed bills to overturn the rule.